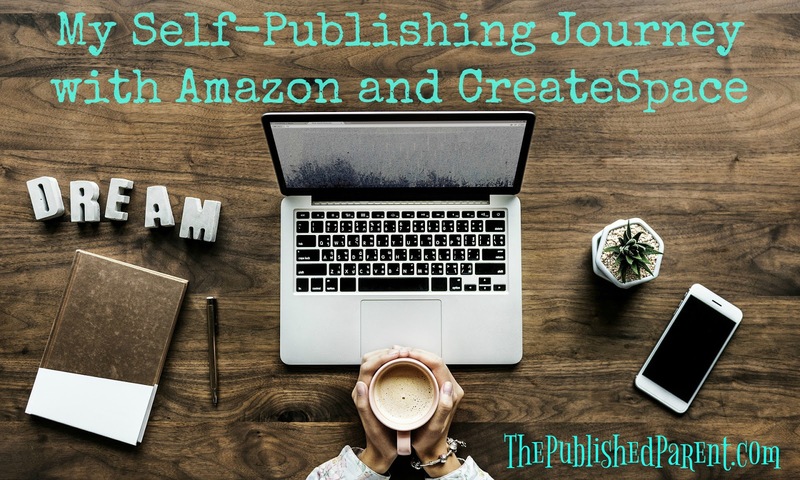 Several people asked me this past week about self-publishing, and it's such a deep subject! 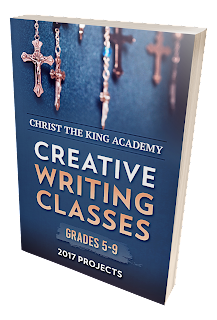 There is a lot more involved than just the writing. Marketing, for example, is very important. I'm currently considering hiring an AdWords management company to help me with my marketing efforts so I can really get the word out about my self-published books. I was wondering if you self-published your books and, if so, any tips there? Yes, I am an only child and independent by nature, so sending my work to publishing houses and agents and waiting for a reply was not going to work for me. 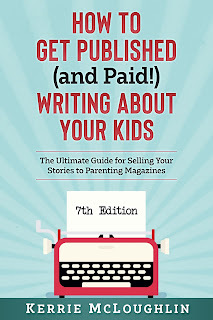 When I realized in 2009ish that people were self-publishing and making money doing it, I decided it was for me because (1) I've always been a writer and (2) I homeschool 5 kids and enjoy being at home. I've since learned NOT to create my own covers so I paid a little bit ($20?) 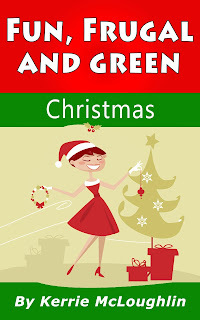 to get the cover below made on Fiverr (the price has gone up ... now I pay about $40 for a print cover with spine and an ebook cover to go with it; some people are great at creating their own covers and more power to them). The revamp of this project is a long way down the pike (something akin to the Slow Family Living movement), so the cover may change again, but I think it's a lot better than the one I made! I do recommend paying to get a cover made, but I don't recommend paying a fortune when you're just starting out. It all depends on how much money you have and/or want to spend, and I had none at first. 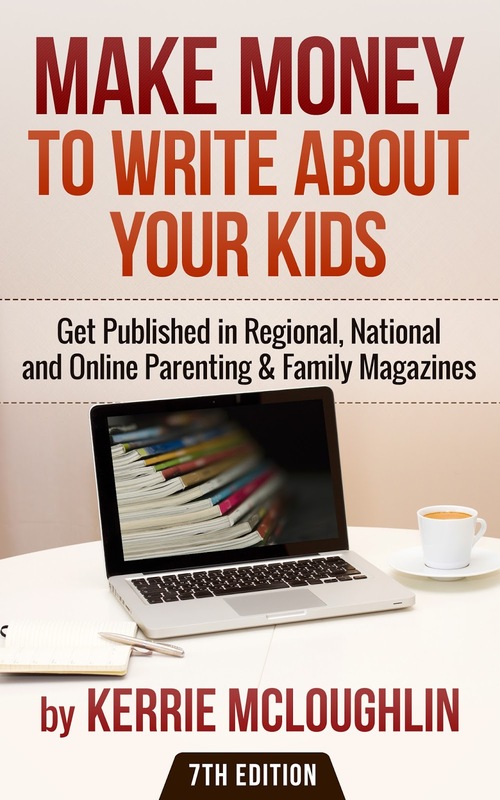 My next attempt at an ebook was what you know now as Make Money to Write About Your Kids, which came out in 2009 and was published on the platform called Payloadz. It was great because I could collect the email of each person who purchased the book and stay in touch. Amazon won't let you do that, sadly (more on that later). They also took a smaller royalty, but they didn't have a good review system and were not as well-known as Amazon for sure. The cost for the PayLoadz Hybrid (Premium) is $19.95 per month + 2.9% of the sale and $0.29 transaction fee (except for orders that are less than $2.00; then the per transaction fee is only 4.9% + $.05). Then came The Tater Tot Casserole Cookbook, a labor of love and something just for fun, and it has done pretty well. I plan to check into Amazon ads to get the word out on this one. And I have this one in the works. 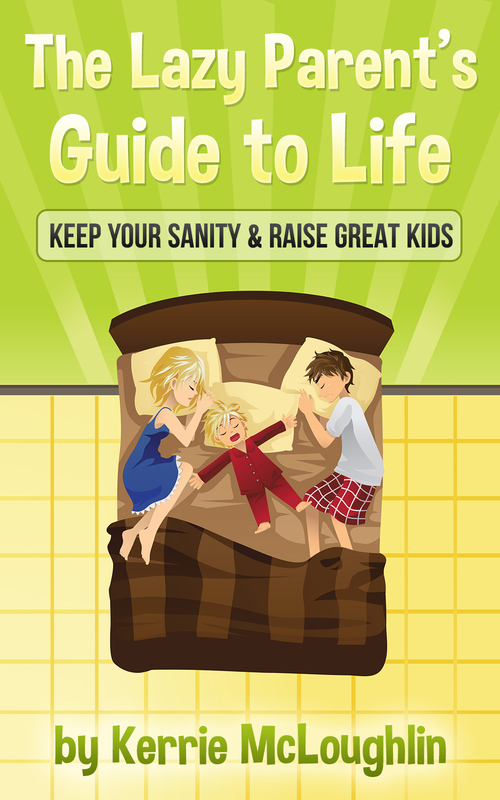 I realized I needed more products on Amazon, so I whipped out a couple of books based on parenting magazine articles I had written. They were thrown together, they were flops, and I took them down. I want to make sure everything I have on Amazon from here on out is a QUALITY and HELPFUL product because I'm in this for the long haul! I do not want people to see that I have a new book out and GROAN because it's probably another piece of junk. 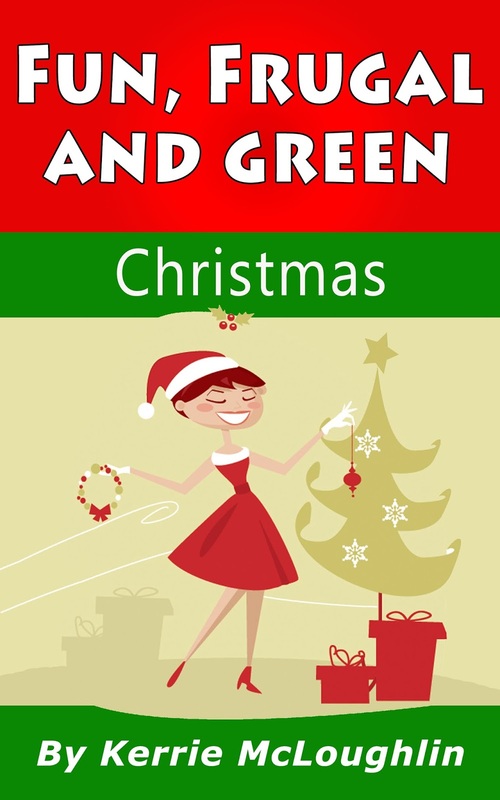 I want people to see that I have a new book out and rush to purchase it in ebook or print format or grab it on Kindle Unlimited to pop onto their Kindle immediately. I also love good reviews! I want people to have fun with my work and learn cool things as well. 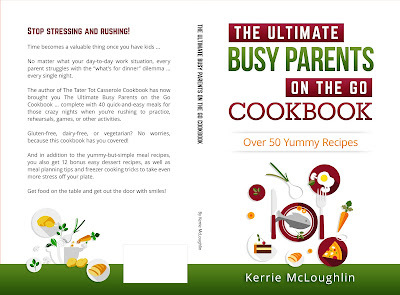 My main tips are to create a great cover that stands out even in a thumbnail image and make sure you hire a proofreader (I proofread my own work but my husband does the final proof of the print book for me). If you follow that link and hire me on Fiverr, please send me a very clean copy of your work that has already been developmentally edited. I am your final pass (why I am so affordable) and I always find lots of juicy errors, which is good for you! Amazon for ebooks and CreateSpace for print books are what I have used and they are both super simple. It's easy to get answers if you get stuck, and CreateSpace even provides an ISBN for you, and normally ISBNs are EXPENSIVE. 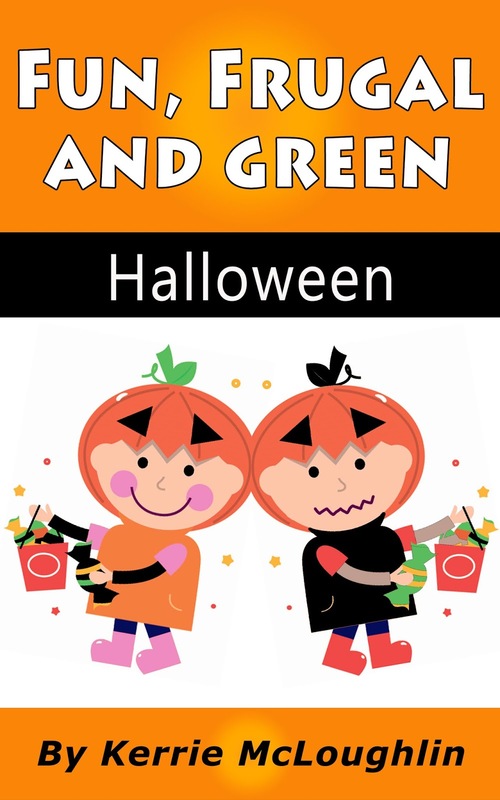 Now you can do both ebook and print just on Amazon and eliminate CreateSpace but I don't want to learn something new right now so I'm sticking with CreateSpace until they kick it to the curb. More tips would be listen to self-publishing podcasts and check out great blogs and ebooks. They will tell you about things like creating an advance reader team, building buzz, and getting reviews in place BEFORE the launch date. Some of the advice will differ, and you'll learn as you go along. There are many platforms to park your book for sale. Right now I am only on Amazon, but am going to look into getting my books into libraries and in bookstores, etc. (Kobo, Smashwords, etc.). Also, I'm curious how you've gotten the word out and what the experience was like to get it up on Amazon. I get the word out with a lot of social media and the occasional Facebook ad. I tried Pinterest ads, accidentally spent a fortune, and didn't get results. 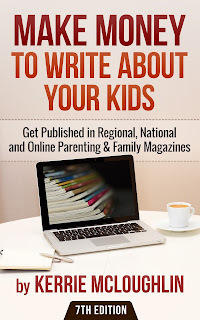 I have a Facebook group for parenting magazine writers, as well as a mailing list, so that covers updates on that book and any series additions. I also blog a lot several different places. As I said above, Amazon makes things so easy for an author. 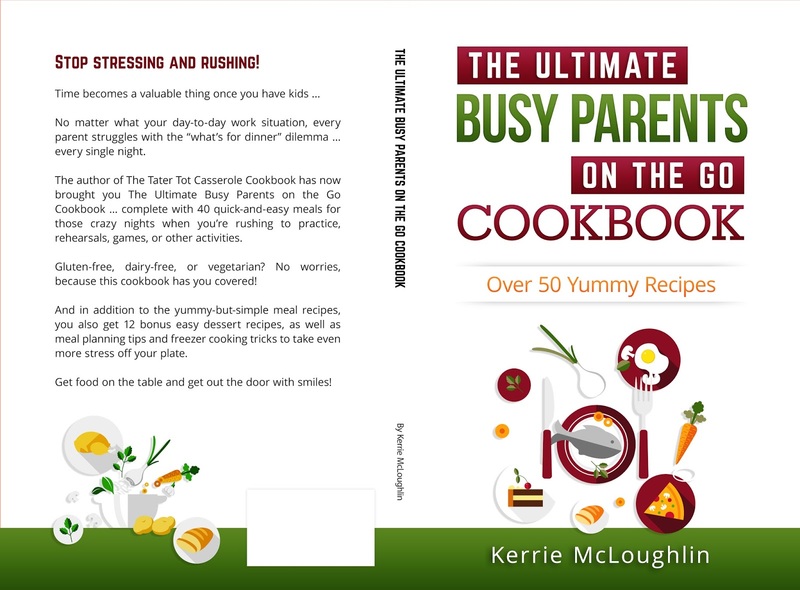 So easy, in fact, that I created a print book for the homeschool co-op where I teach and made it available only for parents and kids (not for sale on Amazon). I was able to order copies at $3.50 each plus shipping and it was amazing. Lastly, I was curious how many you've sold -- have you found this to be a real income? *Kindle Unlimited (KU) pages read is cool because you can offer your book FREE to rent to people who pay $9.99 a month to Amazon for this privilege. I myself pay for KU and love it. Lots of great authors put their books free on KU for download, and last I heard you make about half a penny per page read. This changes based on how many people are members of KU. A year ago the total for the month to be shared was $12 million. Last month is was more like $21 million. Half a penny per page read doesn't sound like much, but many authors report making more money from that than with their ebook sales! The trend of renting books rather than buying them is real. I believe this could be a real income for me if I could put another several books into my arsenal. 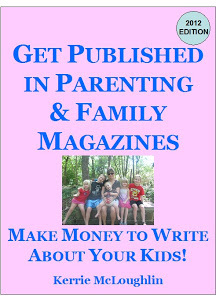 I have plans for a Make Money to Write About Your Kids workbook and also a book of nonpaying markets for clips and coverage because so many people seem to be interested in that. I also plan to break out the MM series into one book of only markets and another book of only advice for those who only need one or the other at a certain time. I have plans for a homeschool series and many more ideas. If you have many products in circulation and are getting the word out daily, I believe this can be a good income. I went into my historical reports and this is what I came up with for just two books on Amazon in EBOOK FORMAT ONLY. It says MM has been on Amazon since December 2013, but I sold it on a platform called Payloadz before that (it went live summer of 2009) and made quite a bit. I would have to do a bit of digging to get you those numbers, but the bottom line was I didn't work my book business like a business so no, it was not a livable income at that time. The Tater Tot Casserole Cookbook (TT) went live summer of 2013 in ebook format only. 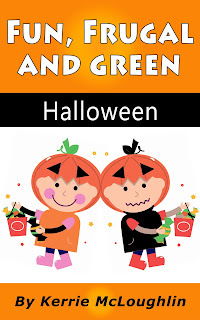 Create Space says I have earned $840.39 on both PRINT books in total. That's 95 copies of MM and 351 copies of TT. I estimate maybe another $500 sold on ebooks on Payloadz back in 2009-2010. Underwhelming, yes. I bring in an average of about $40 a month selling books in both formats but keep in mind I have been coasting for years, making more selling magazine articles and doing blogging and proofreading. See my income reports here, and they go back to 2013 when I was trying to do WAY too many things at once (since then I have decided to focus on only 4 areas: books, blogging, articles and proofreading). Clearly I have not been focused on books, but that's going to change this summer! 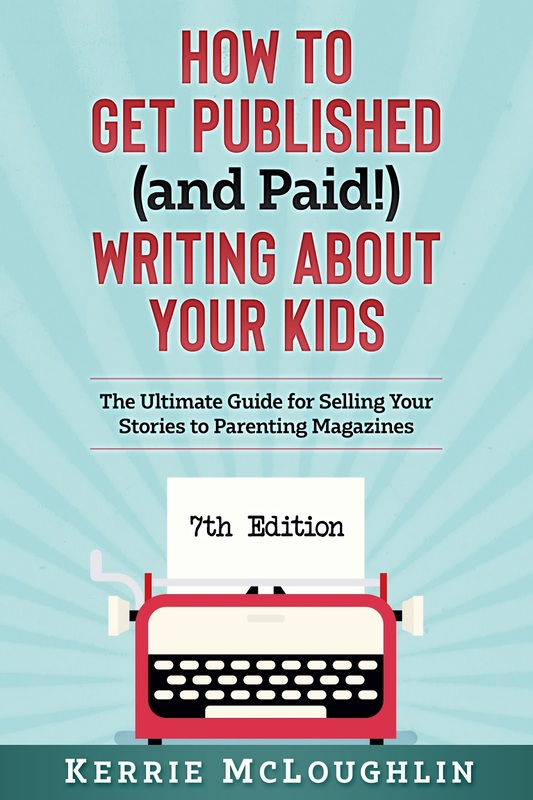 I published the 7th edition of Get Published (and Paid!) 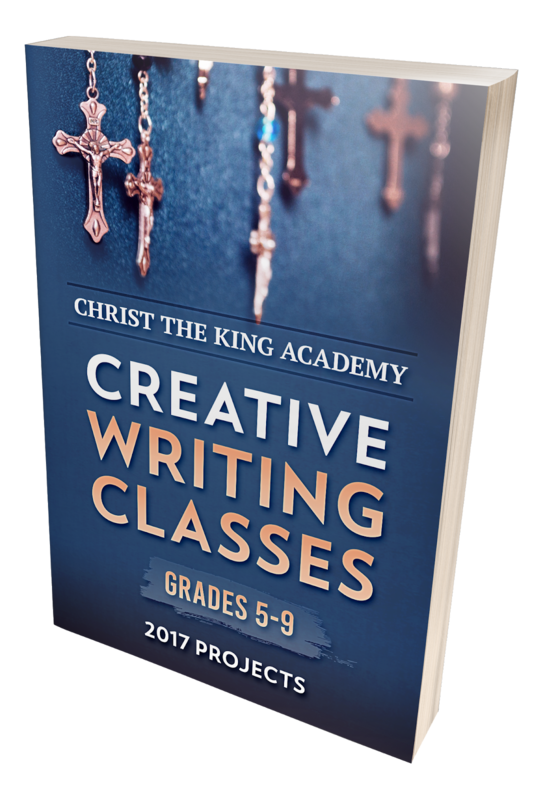 Writing About Your Kids (title change) July 22, 2018 and it has only been available so far on my website for $9.99. The buy link goes to ejunkie, and after PayPal takes their cut I make about $9.25 per sale; there is also a $5 per month fee to ejunkie to process orders. I have made roughly $700 doing this so far and am super excited to get the word out about selling reprints to magazines and making a decent income. What percentage do I get to keep (royalty)? It depends on pricing. Normally if the book is priced $2.99 or below I get to keep 70%. If the book is higher, it's only 30%. Keep in mind Amazon takes care of the sending for you. This means that your print book can be sent to Prime members for free and they get your book within 2 days. I know I could not offer that kind of service for the price they do. 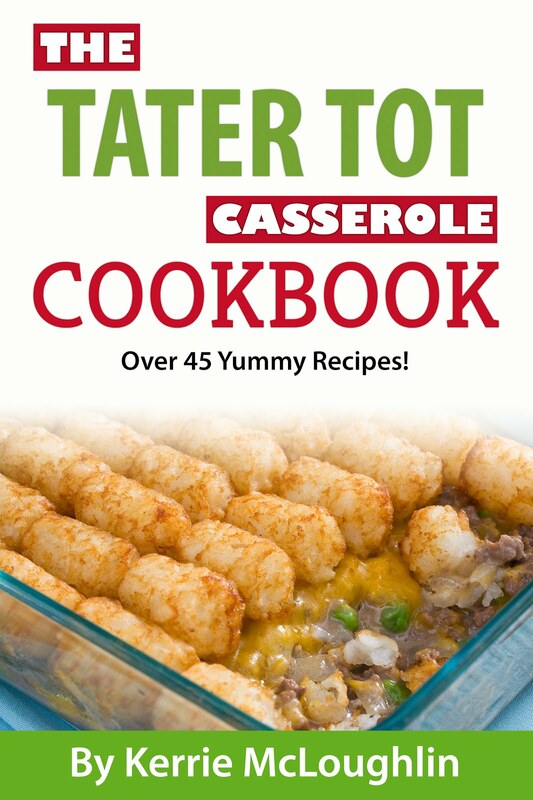 You get my tater tot cookbook for $6.99 shipped for free and within 2 days! I don't get to keep the email of the buyer, which stinks because I like to connect, but it's still a great deal. Do you retain ownership of the book? Yes. I can take it down or put it back up or sell it anywhere I want (as long as I'm not enrolled in the KDP Select program, which is another subject entirely and you can join for free for just 3 months at a time but during that time you are EXCLUSIVE with Amazon and can only sell there). Please let me more questions in the comments and I will post updates in other posts I will link to from here!